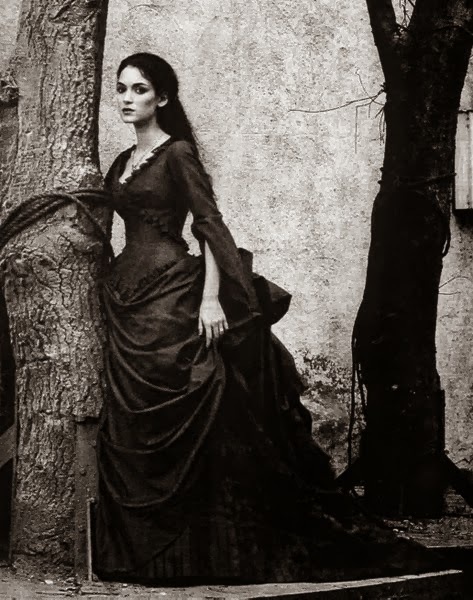 Royalty is a draw for me; I am intrigued by anything to do with World War I and Transylvania. Being a history buff, I have lately found myself reading newspaper articles about the 100th anniversary of the start of the Great War. Expecting that there is anything to do with Transylvania in these articles would be a fool's dream, but none the less, many communities in Ontario have a lot of German people living in them. Some have undergone a name change; for example, Kitchener, Ontario used to be called Berlin before the start of this war. Its main park was once called Kaiser Wilhelm park, and has it has since been renamed to Victoria Park. It is a lovely place, and the statue of Queen Victoria that stands watch over the main throughway is a lovely addition that was made around the time of the First World War. Before this time, the park was home to a statue of Kaiser Wilhelm II, Emperor of Germany. Kitchener and its surrounding cities are now the home of many Saxons who once lived in Transylvania, and they were considered the enemy at the time by some local people who were not German and who could not accept that these Saxon families who had lived here for many years might simply want to live out their lives in the new country that they loved. Fortunately, when the war ended, the cultures of the people of the area remained intact. 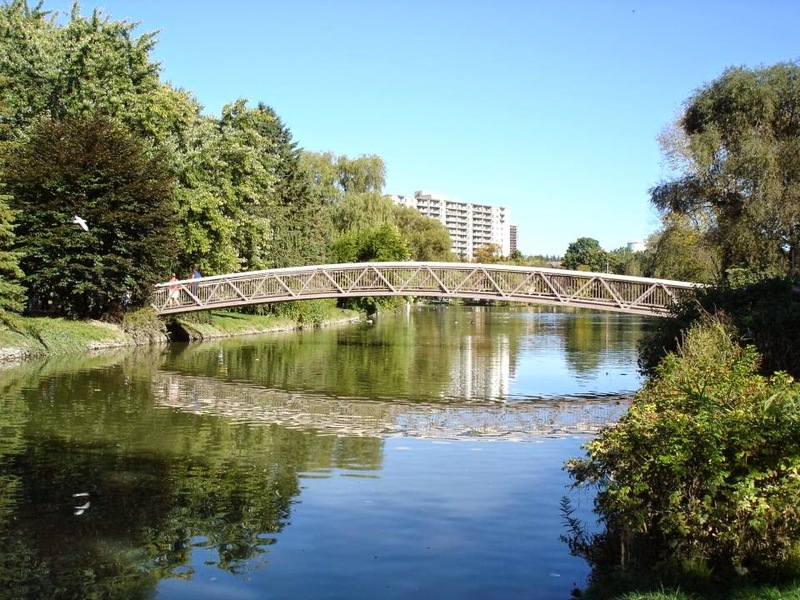 The different local German immigrant populations did their best to preserve some semblance of links to the place that they had left behind in the 1800s when many men came to help build the railroads in Ontario. Much of this part of Canadian history has been forgotten, but it is one people can learn about in the Kitchener area through museum exhibits, books and local library historical collections. 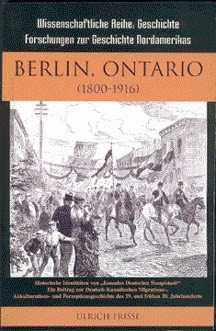 There is even a history of Berlin, Ontario written in German. It is important to make the distinction that many of the Germans who lived in the city were Mennonites from Pennsylvania, but there was an influx of Saxons as time went on. Readily available sources of information lead people to finding their passion, and for me, that is with all things Transylvanian. Part of this is because there is a lot of oral history (slowly being captured in writing) of the Saxon people that one can find in Canada because of the Saxons' family ideals — the entire family acts as a unit, and if one person moved the rest would follow at some point. Also, by staying together rather than dispersing across a vast land, the stories can be passed more readily from person to person. 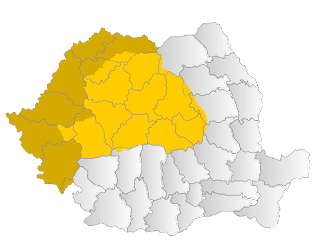 This was true when people moved from Transylvania to Germany after the Second World War, but before that, there were many families who left Transylvania after the First World War. 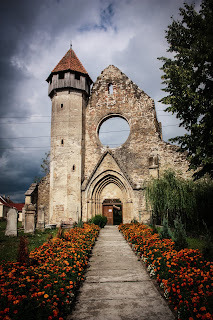 I am finding more information about Transylvania and the Saxons in Canada the deeper I look into the history of each of Canada, Hungary, Austria, and Romania. This only fuels my desire for more information. I didn't know Kitchener was called Berlin. Was there a reason for this?